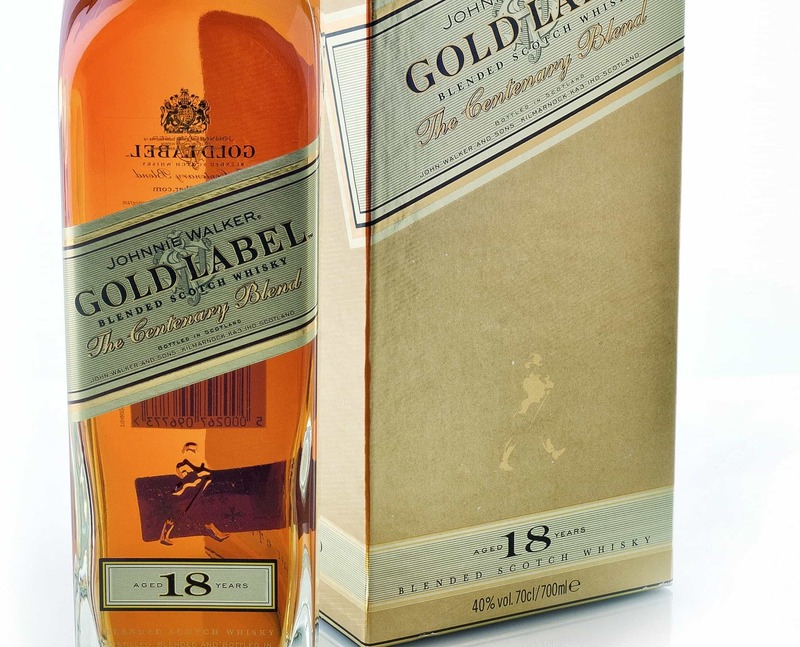 Johnnie Walker Blue Label is about as famous and coveted as it get for many whisky drinkers, but at over £100 a bottle is it worth it? Colour: old gold. On the nose: it’s enchanting, and ever-changing. There are many layers here, so much so it’s almost showing off at the strata of flavours. On the top surface is Seville orange marmalade; then dried fruits, sultanas, glazed cherries. Home-made ketchup simmering on the stove. A real bright intensity, a floral sharpness. Marzipan. Slightly nutty, deeper down, and only towards the end do you notice the grains here. In the mouth: a lot more of a statement than the nose. A lovely zippy smoke leads the charge, ahead of a crush of sweet oranges and morello cherries, and there’s a lovely viscous mouth feel right out of the gates. The liquid just sits in your mouth. It’s a triptych whisky: smoke, tangy fruits, velvety grains. And the balance between the three is certainly impressive. They all play an equal part; they all make this whisky complete. And yet, it’s very difficult to pare down what these flavours are really trying to break out and say. And maybe that’s the point. The smoke is masked. The fruits are hidden beneath other textures. The thing is, an awful lot of flavour is produced here at only 40% ABV, which is really worth noting. Layer after layer after layer, but quite tightly packed and it’s always changing. In that sense it’s like some captured British spy, wanting to defy interrogation. So in that case: let’s switch off. Forget about analysis. 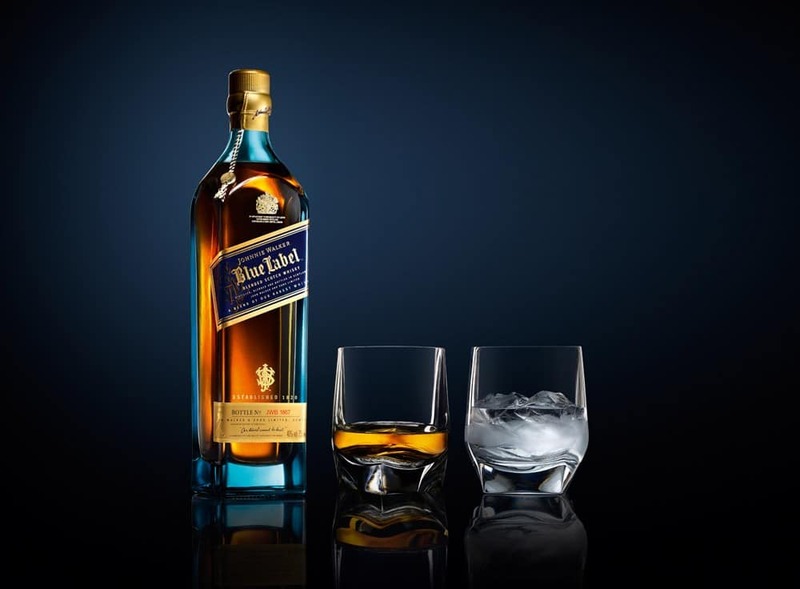 If blends are, as Charles Maclean says, more about relaxing with, then Johnnie Walker Blue Label goes up a gear. That three-pronged attack harmonises to something mellow and deeply warming. In fact, there’s a vigorous gentleness, perhaps an oxymoron, but there’s something almost over-the-top about its class. 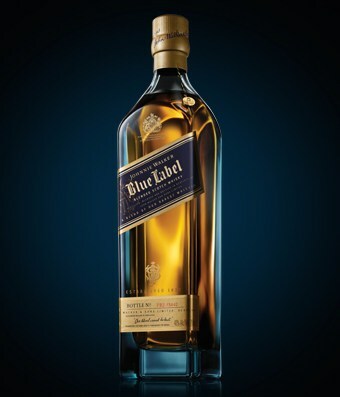 Johnnie Walker Blue Label is a mood whisky, then. Summer afternoon, quiet time in the garden; or late evening with a good friend. Brave enough for single malt snobs to get off their high horse; classy enough for blend fiends to take a step up. 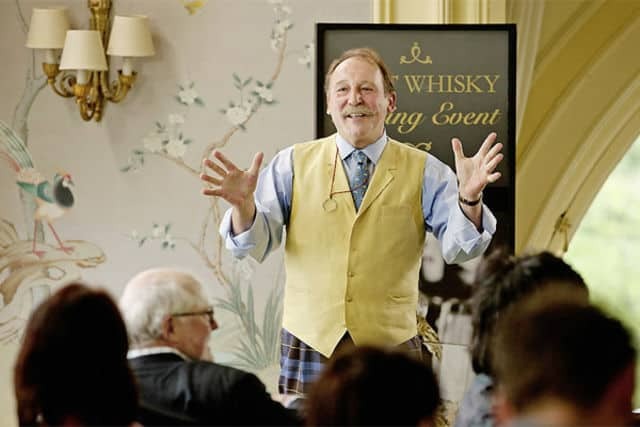 On rare occasions the way a whisky is branded, and what is in the bottle, happens to be the same thing. Worth the money at around £130-150? A controversial point, perhaps, but I’m game for it. 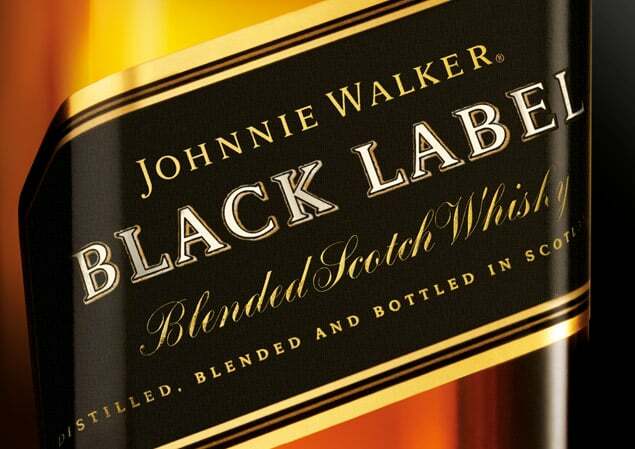 It might not lack the punch of, say, the Johnnie Walker Black Label, but it’s a far more subtle and layered whisky.